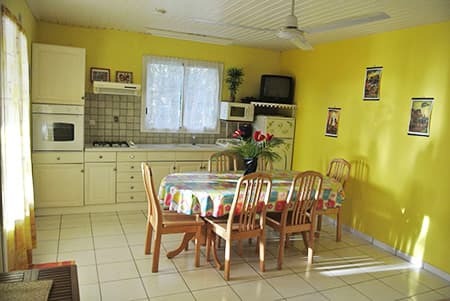 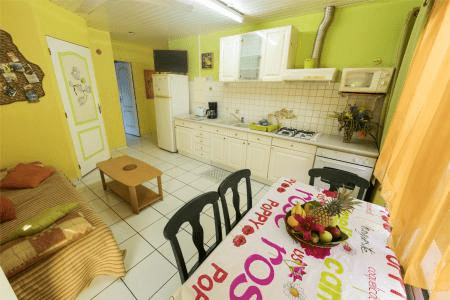 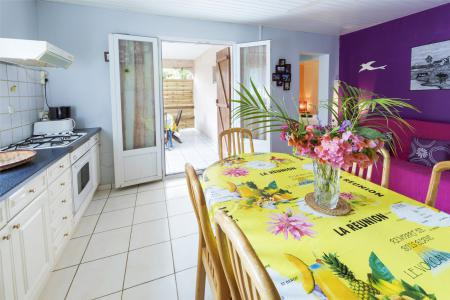 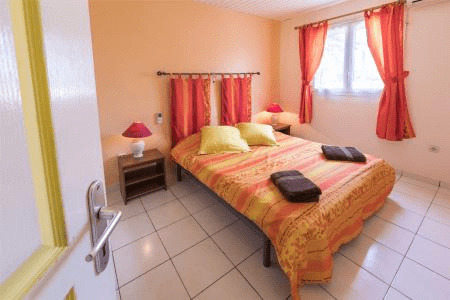 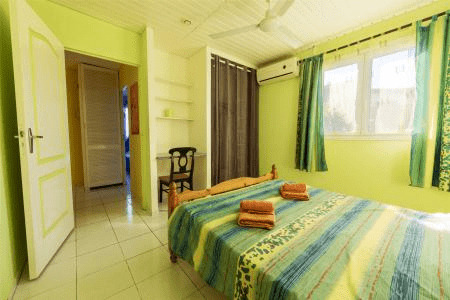 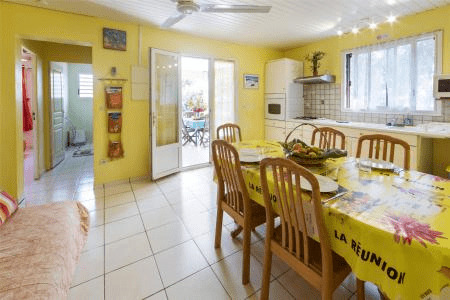 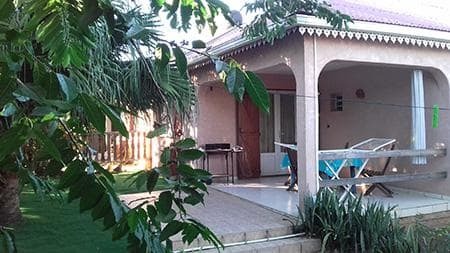 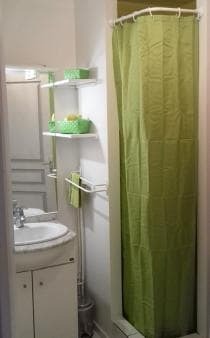 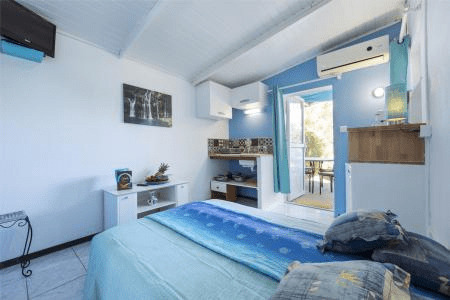 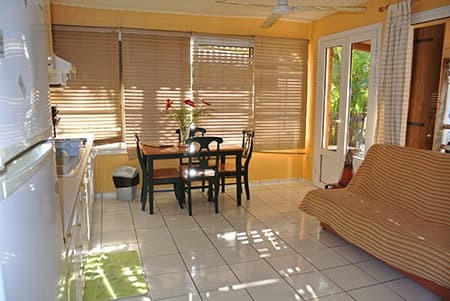 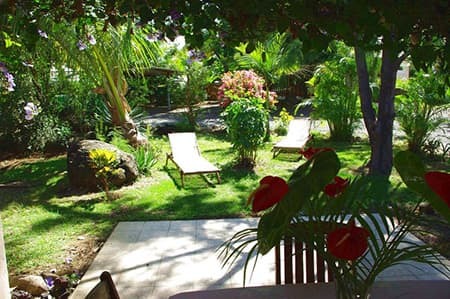 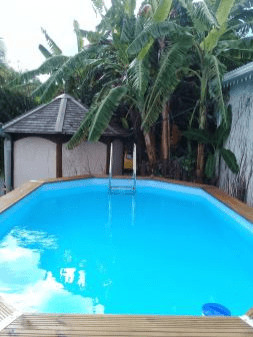 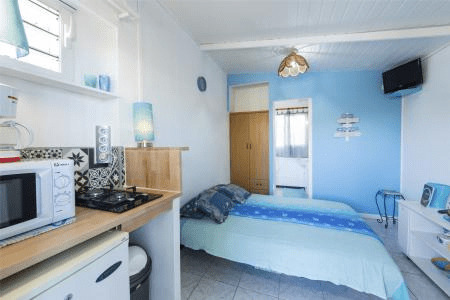 A strategic spot for discovering Reunion Island, at the gates of the south between sea and mountains, TI BOIS DE NEFLES COCOS' self-catering houses are located in St. Louis, land of sugar cane. 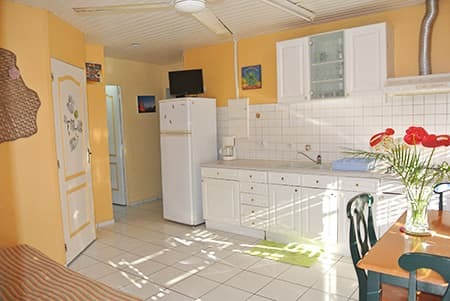 In the quietness of a garden, a warm welcome awaits you in our comfortable cottages labelled two stars: Gite Combava, Gite Alamanda and Gite Duranta. 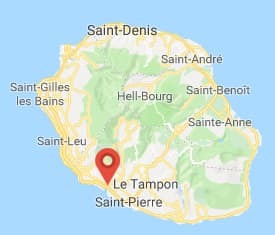 Tourist tax of 0.30€ / day / person over 13 y.o.